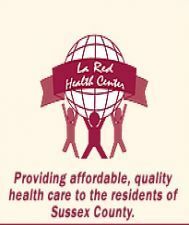 We serve people of all ages, income levels, those insured, under-insured and uninsured. 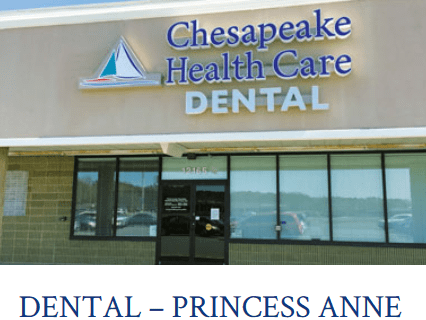 Chesapeake Health Care provides dental services to residents of Wicomico, Worcester, and Somerset counties. We offer comprehensive dental services with special emphasis on prevention and restoration. We are a major provider of dental care in the area to children under the age of 18. As a Community Health Center, we offer a Sliding Fee Program based on household income and family size, which reduces the amount you pay for health care services. If you qualify, you may pay only 20 – 80% of the cost for most services. You may be eligible for this program even if you have insurance. Applications are available at the reception desk, at each site. All information on the application is kept confidential. We have designated staff available to help you with completing these applications. Reduced Fee Application & Reduced Fee Application (Spanish): Federal Poverty Guideline will be used for the Sliding Fee Program. If your income falls within the guidelines, we encourage you to apply. 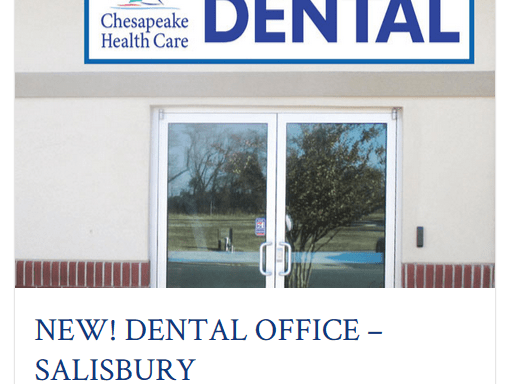 We have listed the dental costs below which we have compiled for Salisbury Dental - Chesapeake Health Care. We cannot guarantee the dental costs to be completely accurate. Costs are displayed for informational purposes for our users. We have compiled prices provided by users to this website. In order to obtain actual costs please contact the dental offices directly.